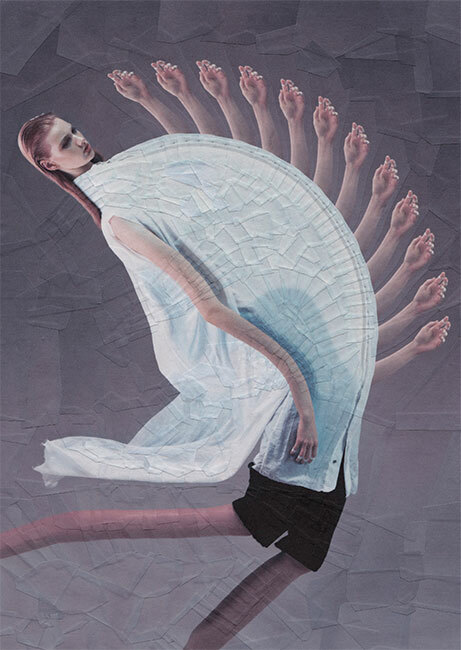 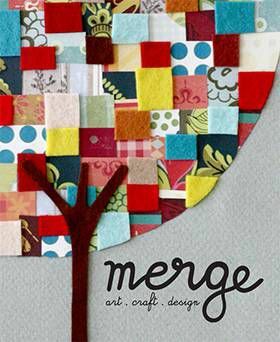 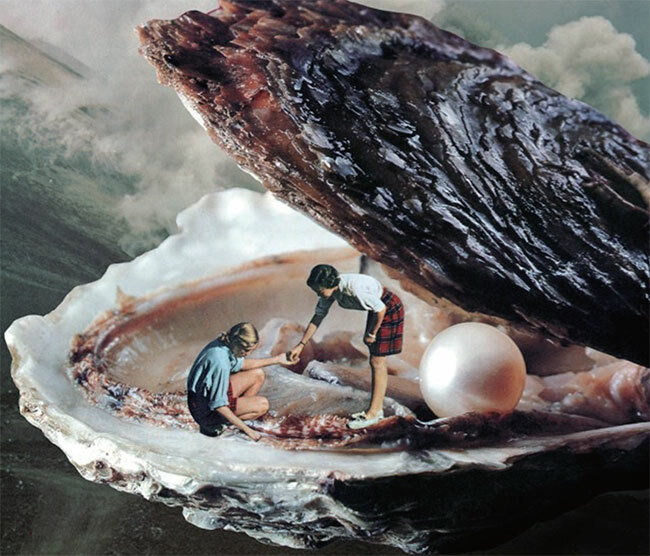 Escape into an innovative world of contemporary photomontage art with Mix and Match: Exploring Creative Collage Art. 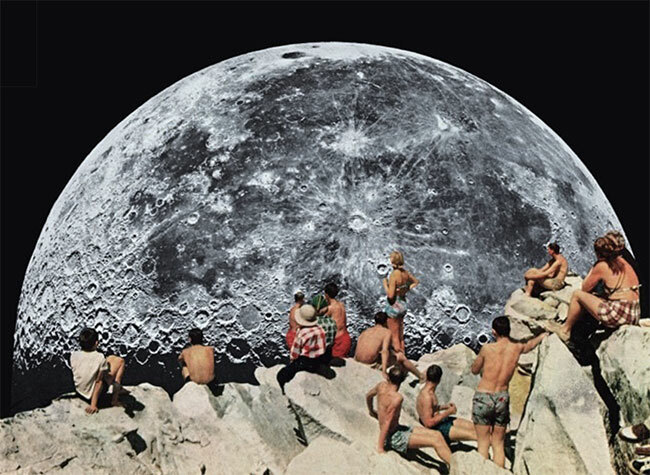 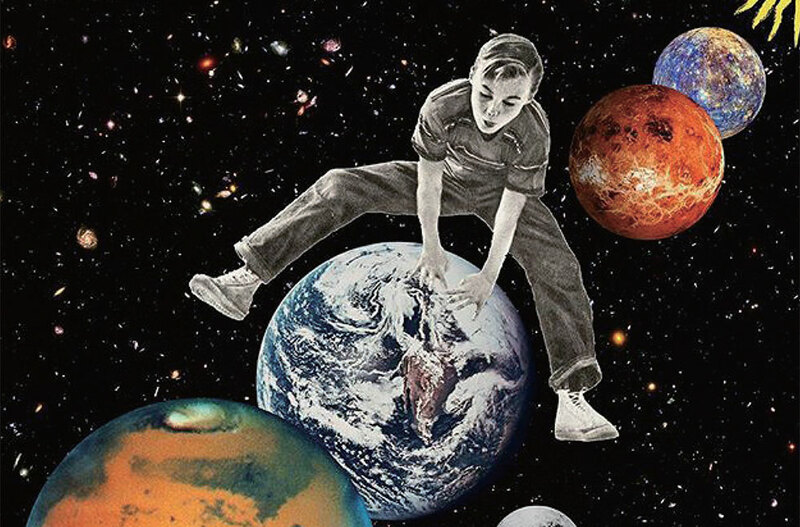 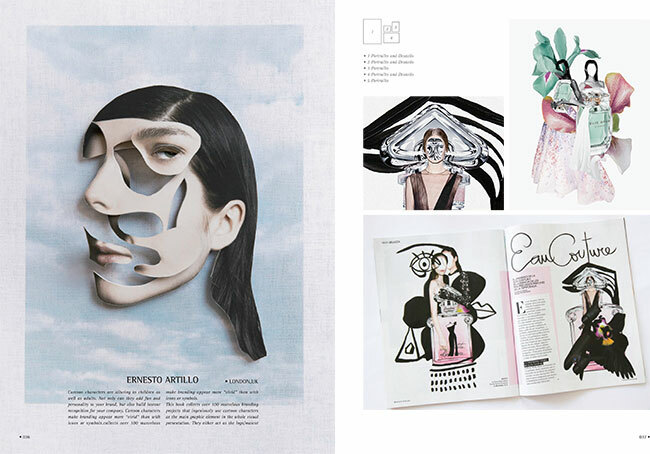 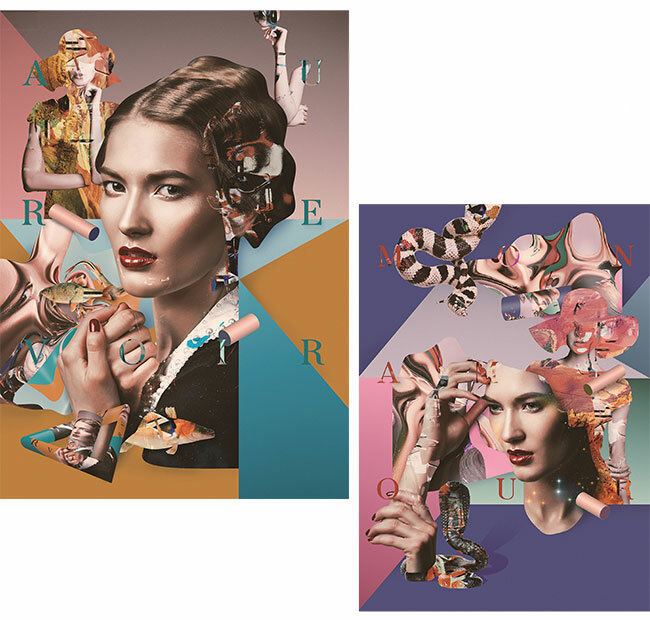 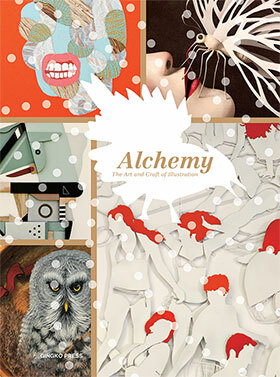 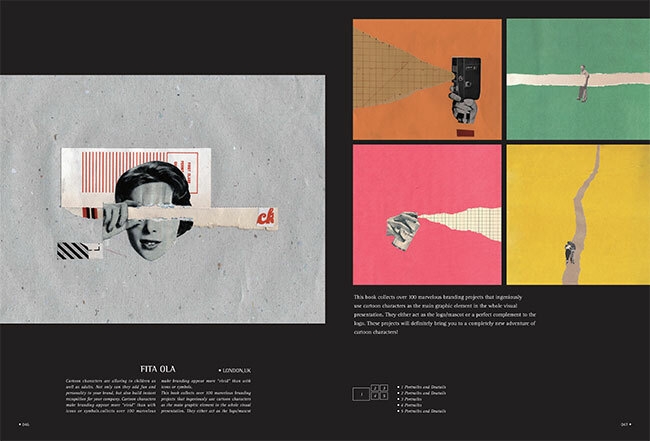 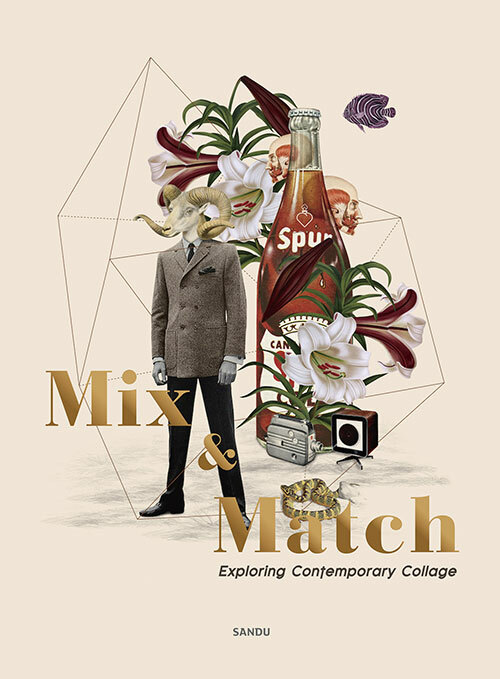 Featuring selected works from over 30 leading artists in the field, including Lola Dupre, Boris Peianov, Kris Tate, Eugenia Loli, Helena Pinillos, Jesse Treece, and Ashkan Honarvar, Mix and Match showcases projects ranging from artistic pieces and editorial design to book covers and inspired advertising. 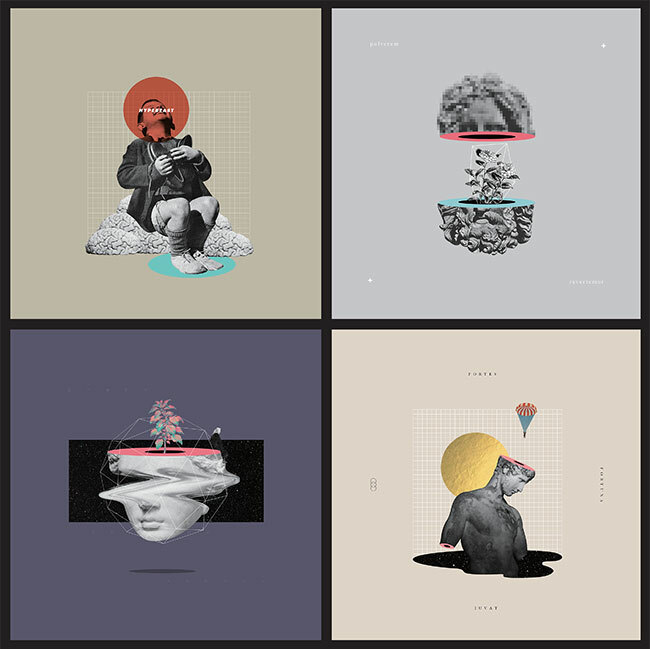 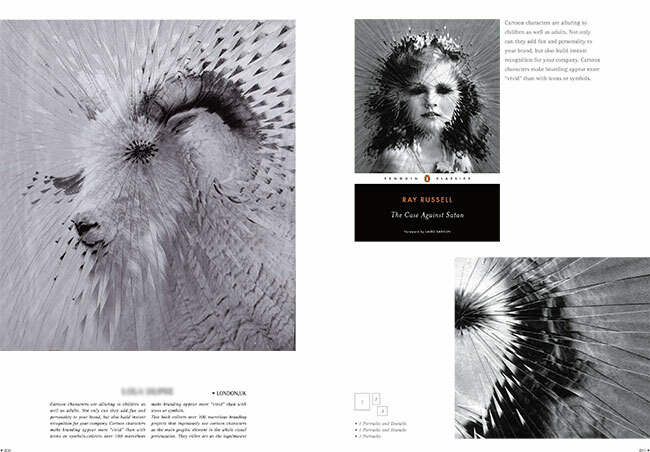 The pieces within experiment with landscapes, abstract shapes, and the human form; sometimes surreal, sometimes unsettling, and sometimes humorous, they all represent the best of new collage work, revealing how creatives are re-thinking printed and digital media to encourage viewers to re-imagine their own worlds.